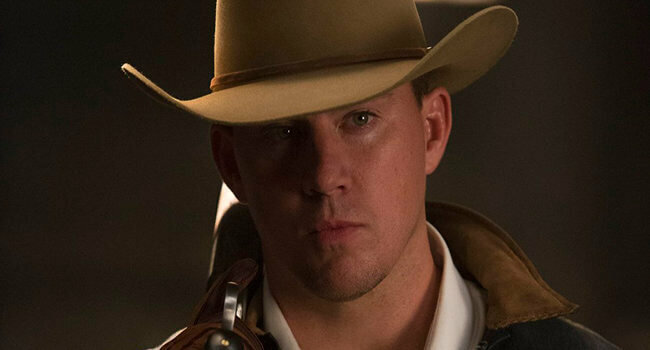 Agent Tequila is a character played by Channing Tatum from Kingsman: The Golden Circle. He is a member of the Statesman, the American branch of the Kingsman. He fights with a lasso and uses special aviators for espionage purposes. Gazelle (Sofia Boutella) is Richmond Valentine’s right hand woman in Kingsman: The Secret Service. She has lightning fast moves and can slice you in two with her bionic blade legs. For this costume, if you don’t want to walk around in stilts, then go with the heels, though there’s no guarantee that these will be any more comfortable. Harry Hart (Colin Firth) aka Galahad serves as a Kingsman agent. He sees potential in Eggsy as a recruit for an open position within their group. He teaches Eggsy what it takes to be a Kingsman, and in the process his taste for double breasted suits rubs off on his trainee. In Kingsman: The Secret Service, Richmond Valentine (Samuel L. Jackson) is a billionaire who dabbles in eco-terrorism. His fashion palette suits his name, and he’s able to layer casual and chic like no other: a blazer over a dress shirt over a sweater over a polo.